OK, it may not be the most exciting of topics but hear me out - if you're a UK resident I promise it will be worth it. 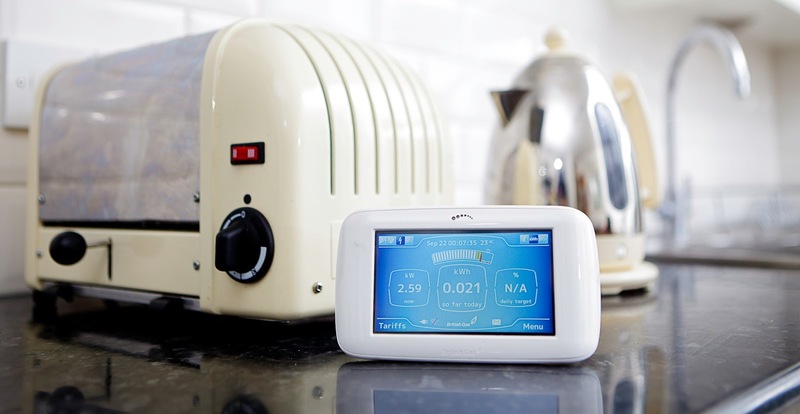 British Gas have just kicked off a Government initiative to have a 'smart meter' in every UK home by 2019. What is a smart meter I hear you ask? Basically it is a device that allows you to track your home's energy usage by sending daily readings to your supply company. Each smart meter comes with a Smart Monitor (as shown in the image above) that helps you keep track of your energy use. You can see by a traffic light system if your energy usage is high or low, you can see how much energy you are using each day, you can see which appliances are costing you the most to use, you can set budgetary targets to help you reduce your bills, and the reading automatically gets sent to your supplier each day so no nasty surprises when your bill actually arrives. Am I showing my age that I'm excited by this? If it sounds good to you too then you can now register your interest for a British Gas smart meter by filling in a simple form. Q. Is it going to cost anything for the exchange? No - there is no upfront cost involved for the meter exchange. 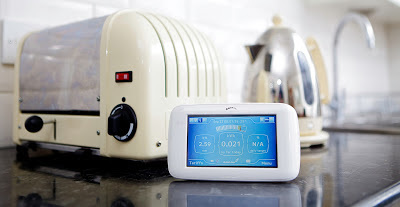 You will pay for your smart meters (one far gas and one for electricity) through your energy bills in the exact same way as you pay for your current meters. Q. Do I have to have the exchange? No – you don’t have to have the exchange when we contact you. However, Government mandate states that all meters must be exchanged for smart meters by the end of 2019. British Gas are exchanging meters as part of Government mandate and are currently targeting old meters that have reached their shelf life. Smart meters provide a range of benefits that help you see and understand the energy you’re using as you use it. Q. My meters are outside; do I have to be there when they are being exchanged? Yes – even if your meters are outside you will still need to be present during the exchange. 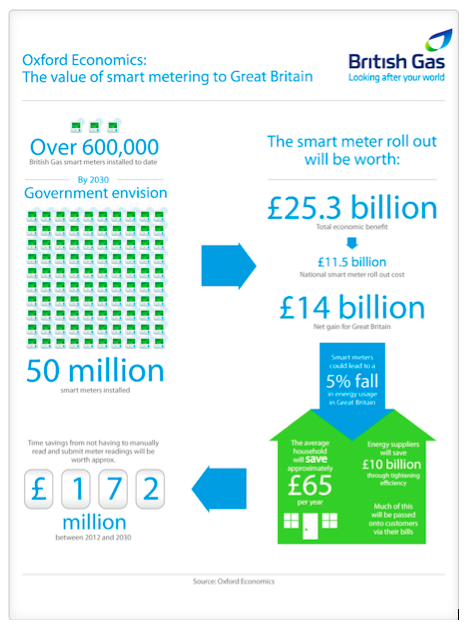 This will help you to fully understand how to make the most out of your new smart meter. Q. Will I still be able to update my readings online and receive Nectar points? You will still receive your nectar points but as smart meters send us your meter readings automatically you will no longer need to submit these online. Q. How long will the exchange take? The exchange will take 90 minutes on average to complete. British Gas are also on Twitter and Facebook if you want to keep up to date with their Smart Energy initiative. So what do you think? Would it help you keep on top of your energy bills? 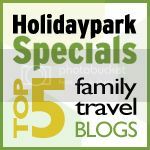 Could it save you money? Or would it give you that all important peace of mind that at last you know what to expect when your energy bill pops through your letterbox? Disclosure: This is a sponsored post but all words and opinions are my own unless otherwise stated.